HiHo Sewing in the US of A I go. Well hello from southern New Mexico where ostensibly I’m on holiday visiting my mum. But not to sew for two whole weeks?? 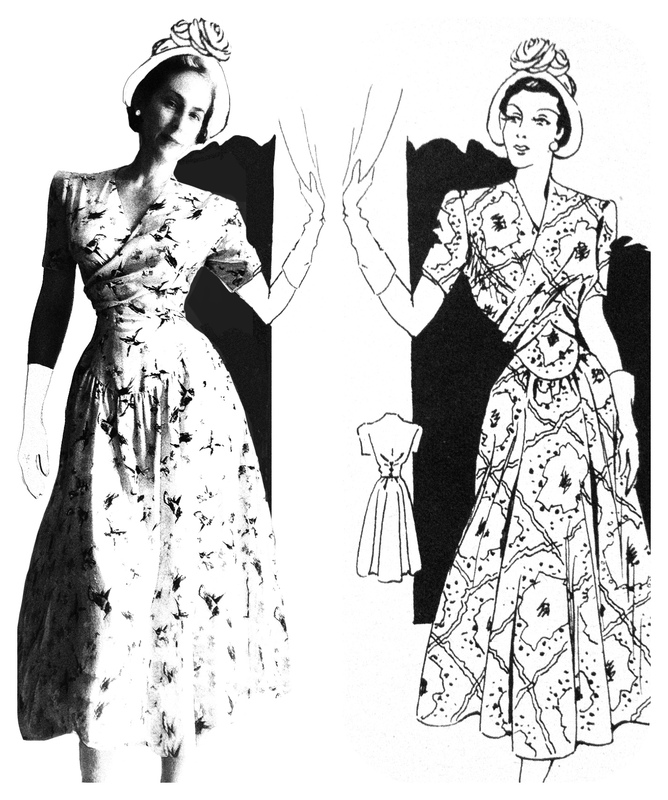 I m p o s s i b l e.
Weeks before my arrival I’d been lurking on USA ebay and won some lovely vintage patterns and had them sent to my US address. It was nice to be able to buy a few Hollywood patterns particularly which I don’t come across on UK ebay that often. Believe me when I say I wasn’t planning at all to sew on my visit, honest I wasn’t! 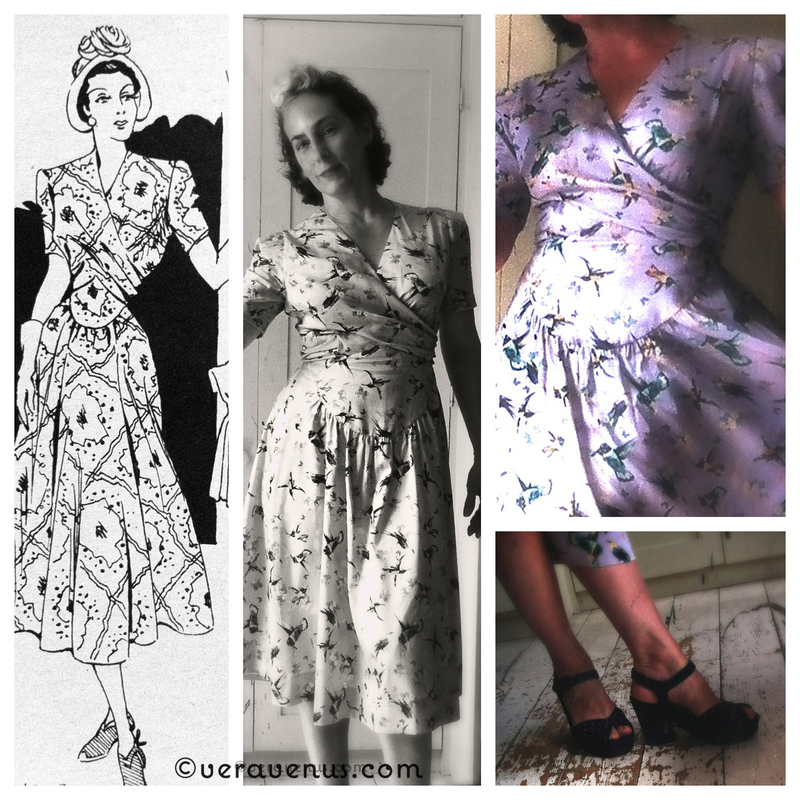 Something For The Weekend: a vintage styled sundress pattern. It is the hottest summer here for 7 years – sundresses needed fast!